If you feel a player violates the rules of the game or is abusive, you may report this issue. Each player may report a maximum of 5 complaints per day. 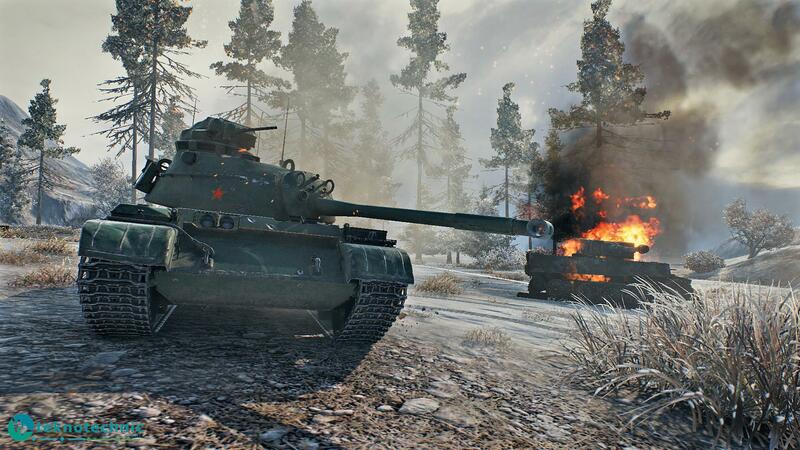 World of Tanks is an online game featuring 1930s-1960s combat vehicles. The game is built upon a freemium model, where the game is free to play but players have the option to pay for "premium" features. The game was released for Windows in August 2010 in Russia. What is your favorite World of Tanks hotkey? Do you have any useful tips for program? Let other users know below.